As a born and bred Londoner I have across loads of different party venues in my time. In fact, one of our favourite things about living in such a busy city is that there are so many different types of venues. This city is full of such vibrancy and hustle and bustle, which means that there is always fun, exciting and new to explore – which makes for an interesting night out! 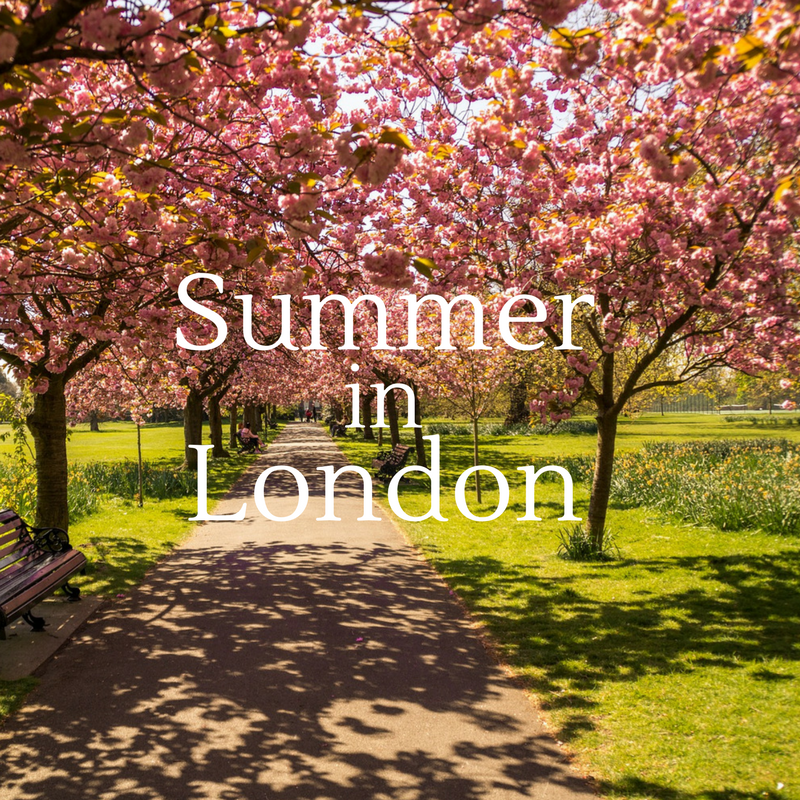 This time of year I start to find that my summer calendar gets a bit booked up – with summer party venues London being booked well in advance. I have to say, there is nothing quite like a party outside in the summer. When the evenings are nice and long, and you can spend sometime outside in the sunshine I really think it is time to get involved and make the most of it. The last few weeks I have noticed that the evenings are drawing out, which means that Summer is well and truly on its way. 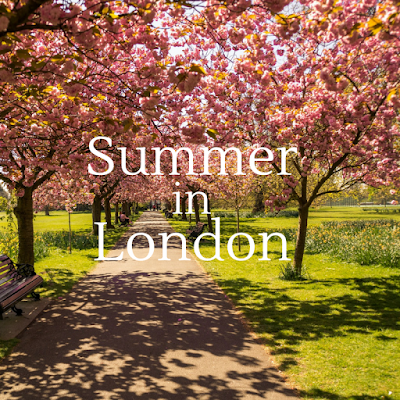 When it comes to London party and events, there’s also plenty of family fun to be had. It’s nice that D is at the age now where we can go out and about and have a day full of adventures. As much as winter has been nice to go out and about, when the weather is nicer I really think that we’re going to be able to go out and do even more – and that’s something I’m really looking forward to. D’s birthday is at the start of the year, so although it’s lovely to celebrate her birthday in the winter – perhaps we’ll have our own summer garden party and really make the most of summer! What do you look for from your perfect party venue?